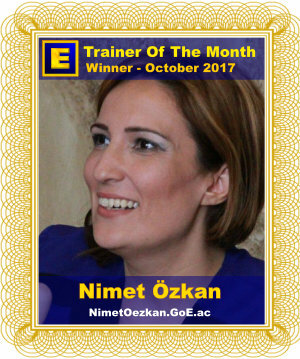 Huge +10 CONGRATULATIONS to Portugal's Gizela Rodrigues for winning GoE Trainer of the Month for December 2017! 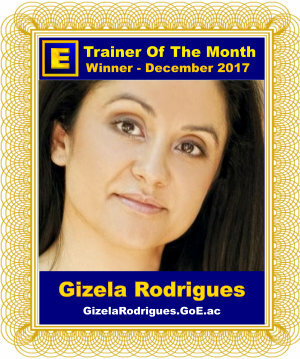 Gizela Rodrigues trained 10 shiny new GoE Energy EFT Master Practitioners in December to earn her first Trainer of the Month award, congratulations! 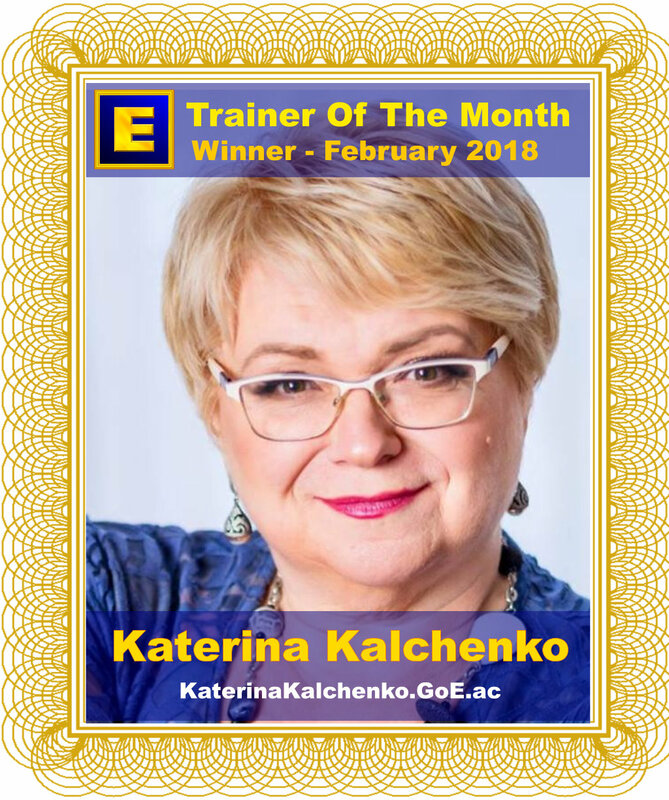 Make Your Passion, Your Profession! 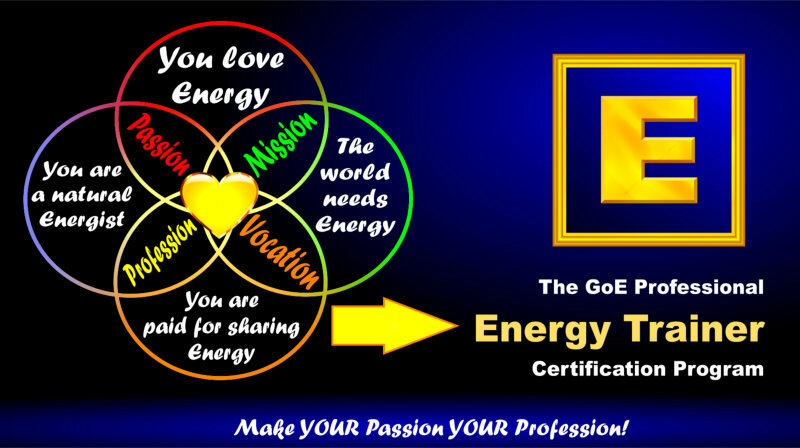 The GoE Modern Energy Trainers Program, created by GoE president and training director Silvia Hartmann, will give you the skills and confidence you need to succeed as a trainer and teach GoE Modern Energy courses to the next generation of energists. 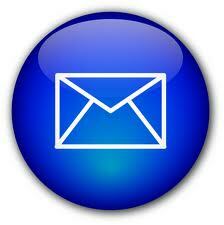 You are also qualified to teach any other official GoE special interest course you have personally attended. 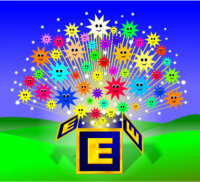 GoE Modern Energy Trainer Wendy Fry writes; "A fabulous seven days of experiential learning and playing with energy. 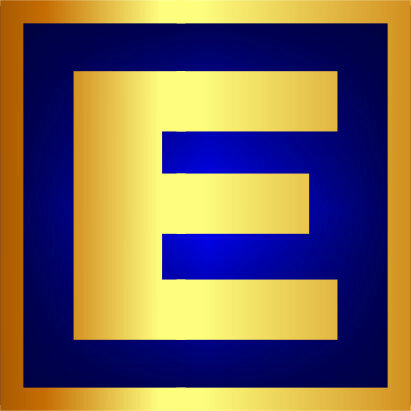 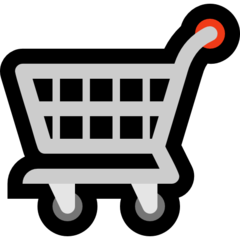 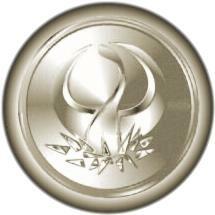 "Ever evolving as an energist this training will take you and your business to the next level. 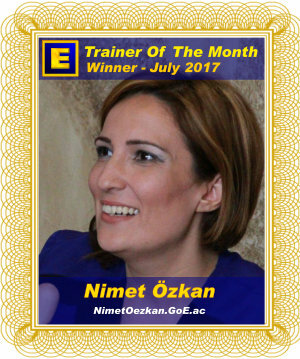 With the added advantage of Modern Stress Management, Energy Coaching and Modern Energy Healing, The GoE's courses are leading the way in creating energy solutions to combat stress and not only that taking you, your clients, your trainings, your relationships, your personal development and business through the roof. 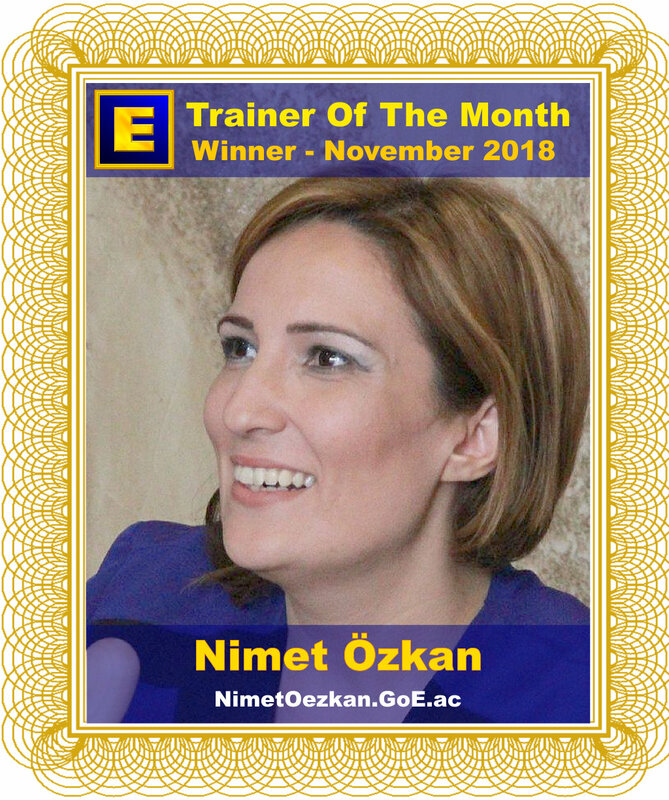 "Your future aspect is ready to take this training, don't keep them waiting!" 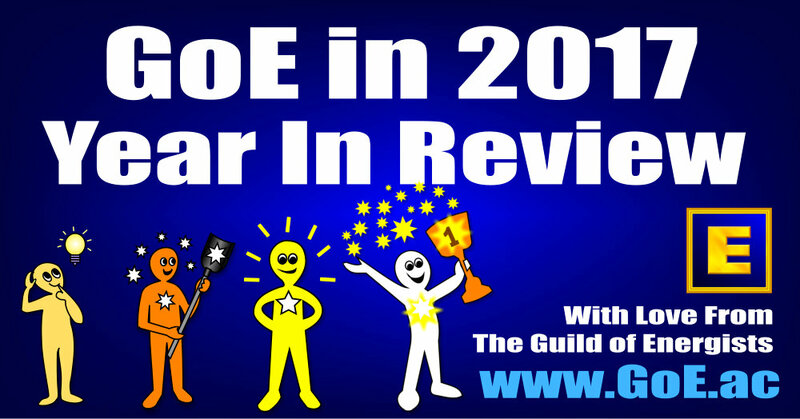 GoE’s courses are designed to exciting, energizing and fun to teach as well as to learn. 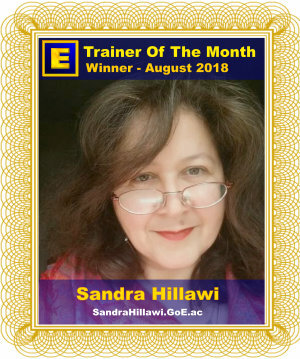 For the trainer, working with the power of the group provides a new step in personal development that can’t be had in any other way. Energy EFT Master Practitioner Trainer, EMO Master Practitioner Trainer, Modern Energy Tapping Professional Trainer, Modern Energy Coach Trainer, Energy Dating Coach Trainer, Modern Energy Healer Trainer & Modern Stress Management Trainer in Şişli, İstanbul, Turkey. 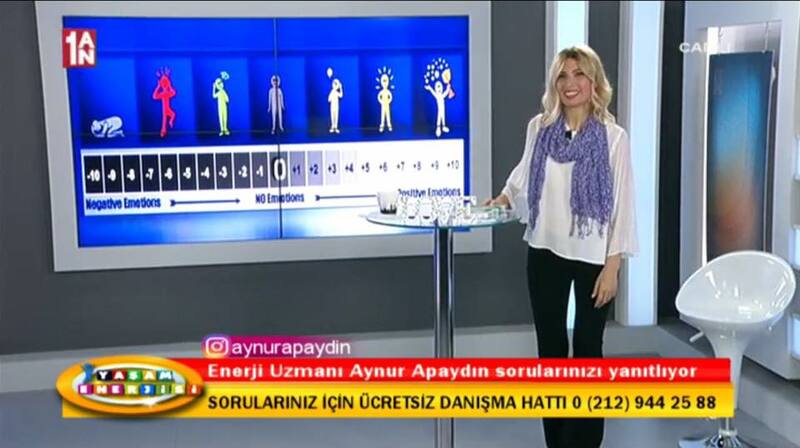 Modern Stress Management on Turkish TV! 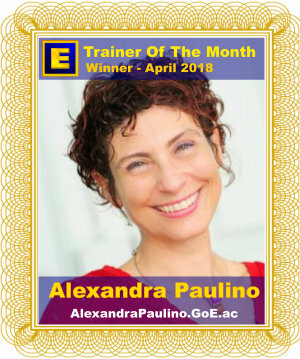 Energy EFT Master Practitioner Trainer & Modern Stress Management Trainer in Lisboa, Lisboa, Portugal. 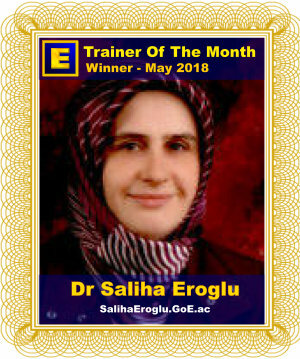 Energy EFT Master Practitioner Trainer, EMO Master Practitioner Trainer, Modern Energy Tapping Professional Trainer, Modern Energy Coach Trainer, Energy Dating Coach Trainer, Modern Energy Healer Trainer & Modern Stress Management Trainer in Istanbul, Turkey.